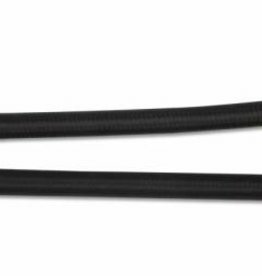 Couplers, harnesses and shock absorbing leads. The pleasant vanilla fragrance helps to neutralise odours. 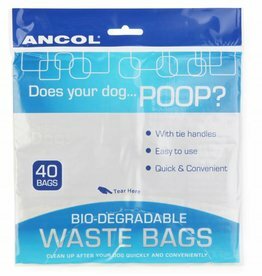 These bags are specially designed to degrade after disposal. 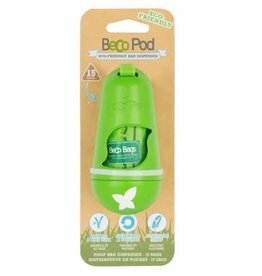 The Beco Pod is a lightweight poop bag dispenser that clips onto most leads. It is made from degradable natural bamboo and fits Beco Bags perfectly. 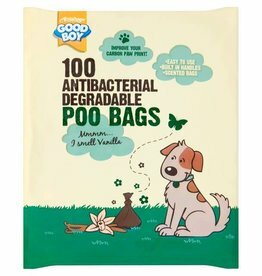 15 degradable poop bags are included. 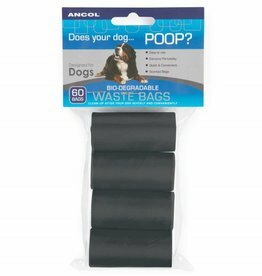 Responsible dog owners can clean up quickly and conveniently with the Ancol Refill Waste Bags. Ancol Refill Waste Bags. Designed to perfectly fit in the Ancol Poop Torch or Ancol Poop Bag Dispenser. 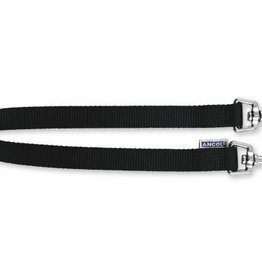 Fits all leads, and reduces the pulling on your joints and your pet, when your dogs pull. The 'bungee' effect helps to reduce any jolting. 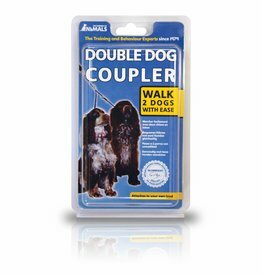 Uses 2 Trigger Hooks to enable you to exercise two dogs on one lead. 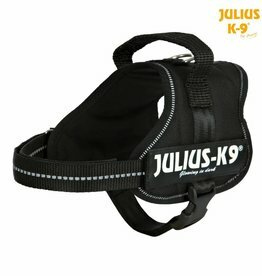 Chest harness for dogs made of sturdy nylon. Prevents pulls and jerky movements. Trixie Dog Activity Multi Belt, belt: 57-138 cm, brown/beige. 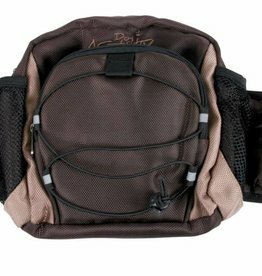 Ideal for jogging, nordic walking and trekking. The lead system spreads the pull of the dog across the walker's waist. This couple Is made From nylon and uses 2 Trigger Hooks to enable you to exercise two dogs on one lead. Company of Animals Halti Dog Harness is designed to stop your dog pulling by providing front control, steering the dog from his chest rather than by his head. 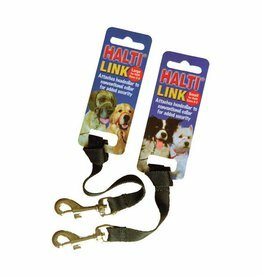 Company of Animals Halti Dog Link attaches the Halti headcollar to a conventional collar for added security. 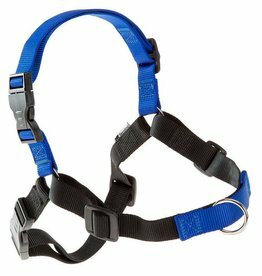 Company of Animals Halti Link attaches the Halti headcollar to a conventional collar for added security. 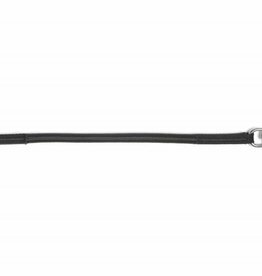 Company of Animals Halti Dog Training Lead, in Black is used by dog trainers and owners worldwide due to its versatility and comfort in use. Three different lead length options. Company of Animals Halti Dog Training Lead, in Red is used by dog trainers and owners worldwide due to its versatility and comfort in use. Three different lead length options. Big, strong, degradable and mint-scented. Extra large and extra thick, they cater for almost all poop sizes and will break down once disposed of. Beco Bags have a recycled cardboard core and fit all standard bag dispensers. Ancol Poop Bag Dispenser Torch. 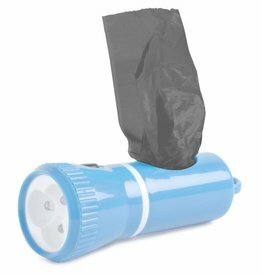 The Poop Torch is a Bright LED poop bag dispenser, which is ideal to carry during the early winter mornings and dark evenings whilst walking, and cleaning up after your pet.